The body recovered from the McKenzie River has been identified as missing woman Kendall Smith. 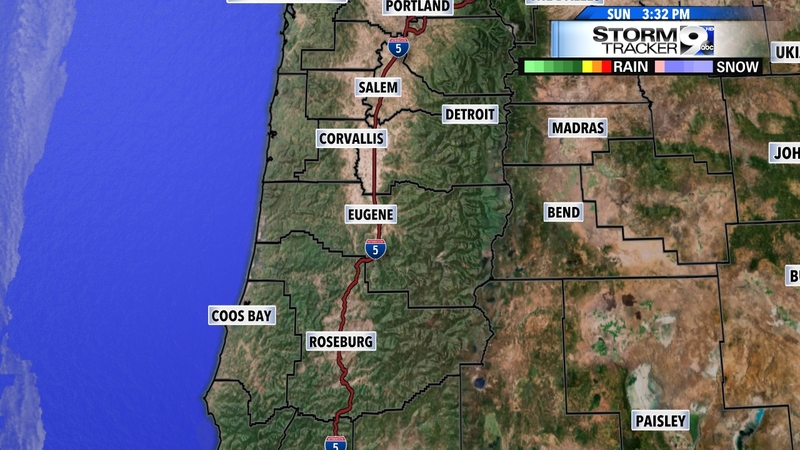 The Lane County Sheriff's Office is investigating her death. The body recovered from the McKenzie River has been identified as missing woman Kendall Smith. The Lane County Sheriff's Office and Lane County Medical Examiner's Office are investigating her death. The Lane County Sheriff's Office said the body found is similar in description to missing person Kendall Smith. They said the identity has not been confirmed. The body of a female was found Tuesday evening in the McKenzie River, downstream from the Hayden Bridge boat ramp. The Lane County Sheriff’s Office has confirmed they recovered a female body below the Hayden Bridge boat launch in Springfield. They have yet to identify the body. Officials with Lane County Search and Rescue say the body was located by a good Samaritan who heard about the missing person in area. He searched the river bank in his boat and managed to locate the body in the heavy brush. They say the body was found submerged underwater, pinned beneath a tree branch. 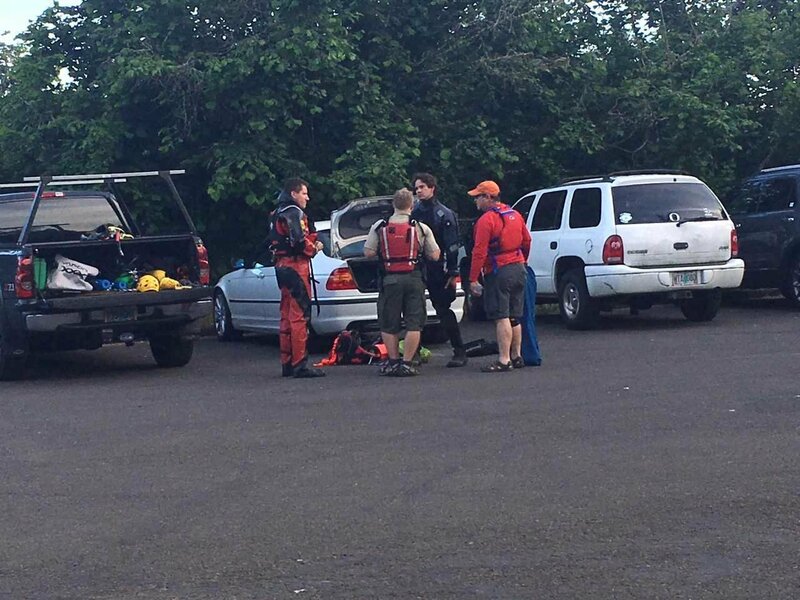 SPRINGFIELD, Ore. – The Lane County Sheriff’s Office has confirmed a body has been found below the Hayden Bridge boat launch in Springfield, and recovery efforts are now underway. The family of missing woman Kendall Smith is out with deputies at the scene. Neither family members nor deputies will confirm if the body belongs to her. Smith, 21, was last seen at this location on Thursday. She was picnicking with a friend who said he walked away to get their belongings, before he heard her scream and possibly fall in the water. Deputies said they cannot tell if the body is a male or female because it is still underwater. The sheriff's office said it will release more information later.